Create a new idea to entirely rebrand the CFA Institute Worldwilde. The concept has to work with different languages and countries. 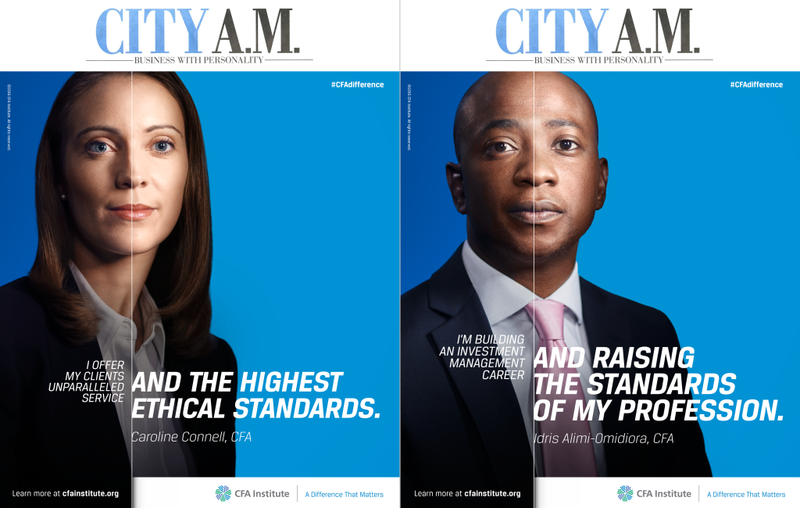 A Difference That Matters, highlighting the difference between an investment amateur and a true professional. In collaboration with other teams around the world, the final campaign drew heavily on the concept of difference, with our idea winning the pitch.